...In previous games, starting from Paws of Reverie, Imagination was mainly used as a resource for creating areas and entering the arena? This made Imagination a lot less valueable resource and very expendable, though it regenerated after 2 weeks rather than 1. 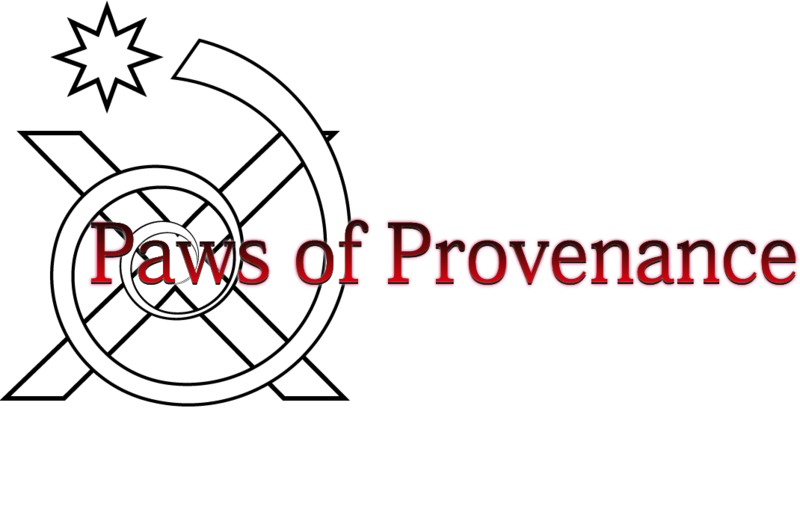 Paws of Provenance is the first Paws game since Paws of Nascency to feature a limited resource for crafting. Imagination is essential because it maintains the form of your character's body in this world. When a character suffers a total defeat from an Upset battle, the world has a harder time restoring the body and, thus, graveshock occurs. Imagination is also used to allow the extremely hastened process of crafting. Without it, crafting could take weeks or years. 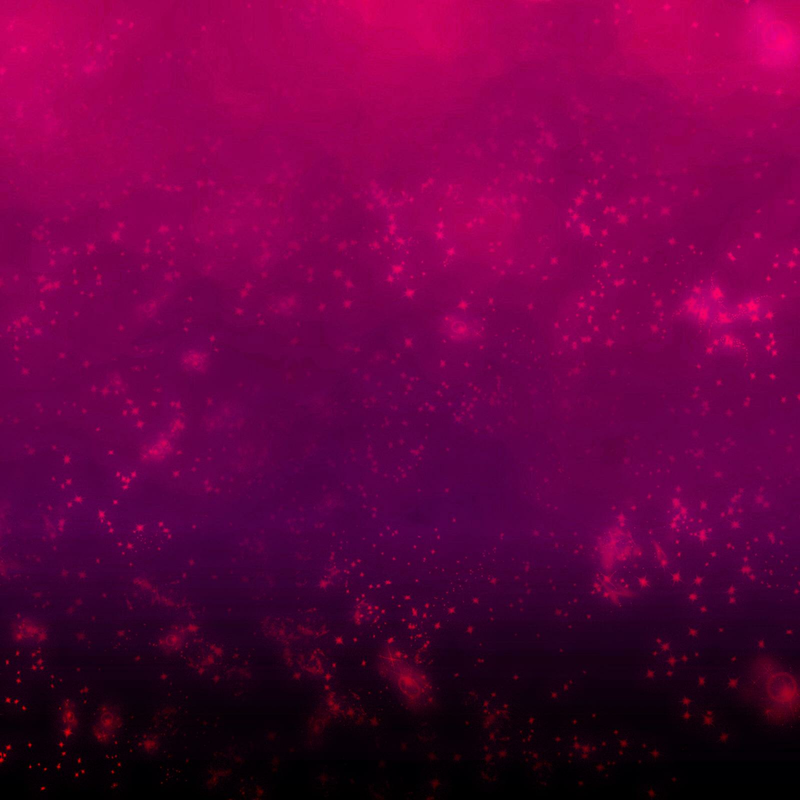 Did you know that Illium was originally intended to be born in the previous game, Paws of Genesis? The two characters, Hannah Strithe and Melody Lerin, were to actually give birth to the previously unknown character, Illium Grimm, and have him returned to the real world under the protection of family friends. This is actually how he would end up falling under a third character's care, Amy Raylon, who was also in Paws of Genesis and whose story was supposed to greatly rely on the notion that Illium had been brought into the world. Sadly, the game didn't continue far enough for it to happen, so the idea was scrapped at first, but brought back as that Illium was just born normally into the world, though still falling under the care of Amy to continue her unfinished story in a different way. Have Character Trivia? One choice trivia entry will be put on display here along with the canonical Trivia!